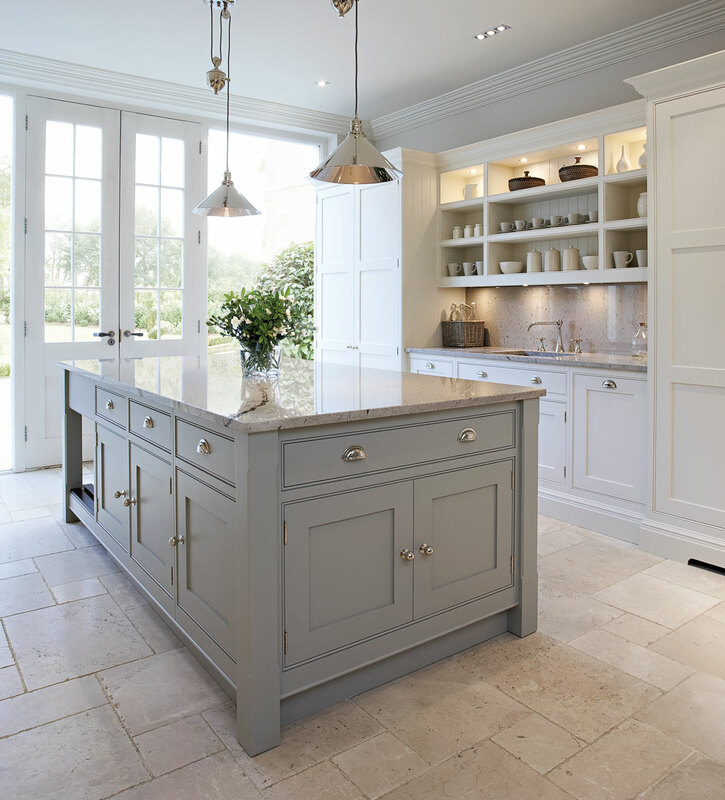 The kitchen island is the centrepiece of any kitchen. 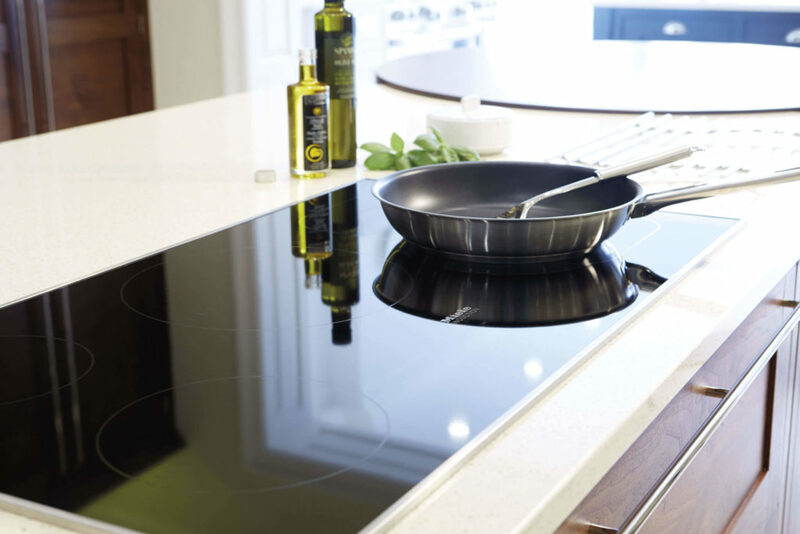 Roll out dough; cook up something delicious on the hob; use your instant hot water tap to blanch vegetables, the island is not only versatile but visually stunning. 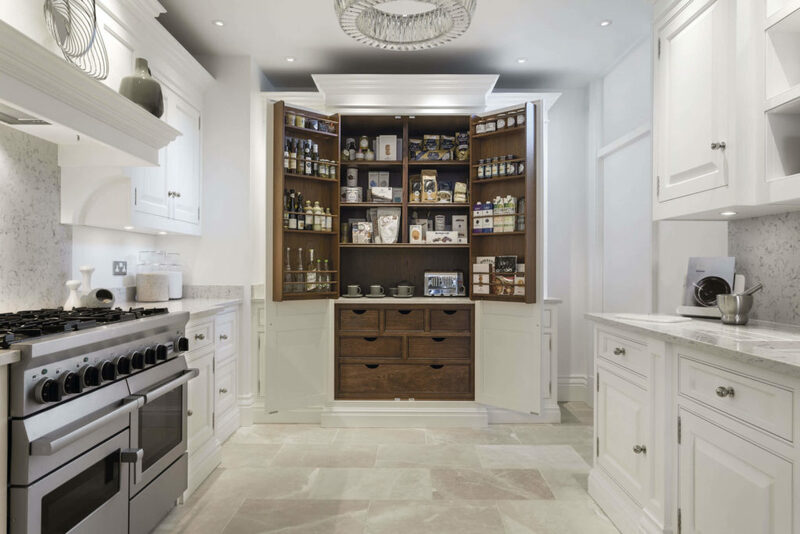 A space where family or friends can gather to socialise, the island is often considered an essential part of any modern kitchen design. 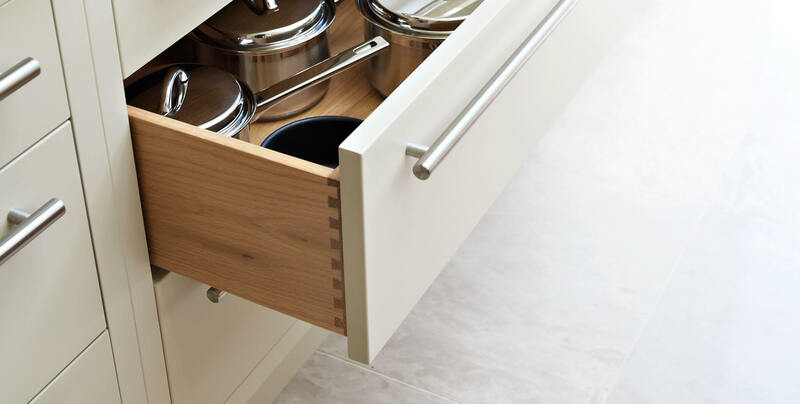 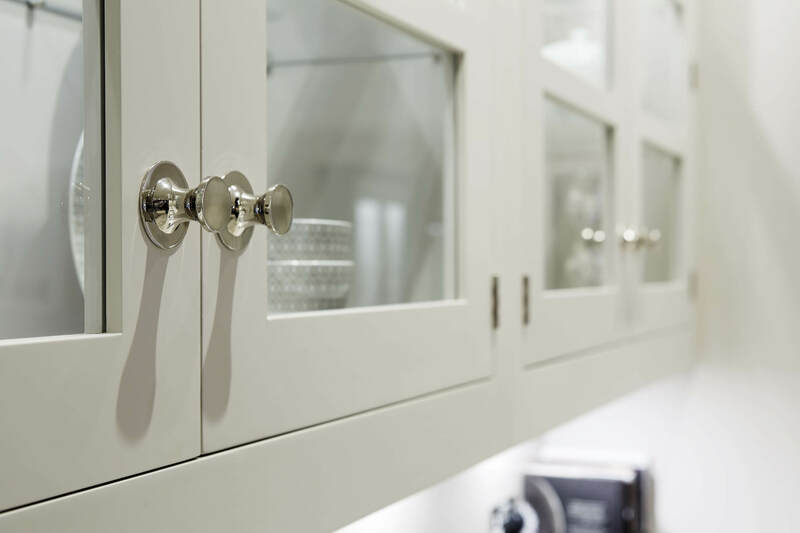 Separate your cooking and dining areas, add extra work surface space, create a place to socialise, add extra storage – whatever you want from your bespoke kitchen island, Tom Howley’s designers can make it happen. 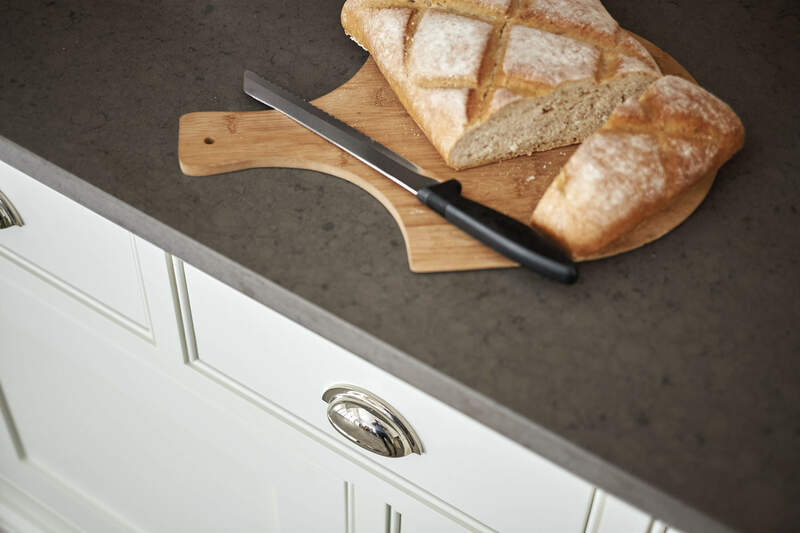 Our talented designers will work with you to create the perfect island for your kitchen, with all the features you desire. 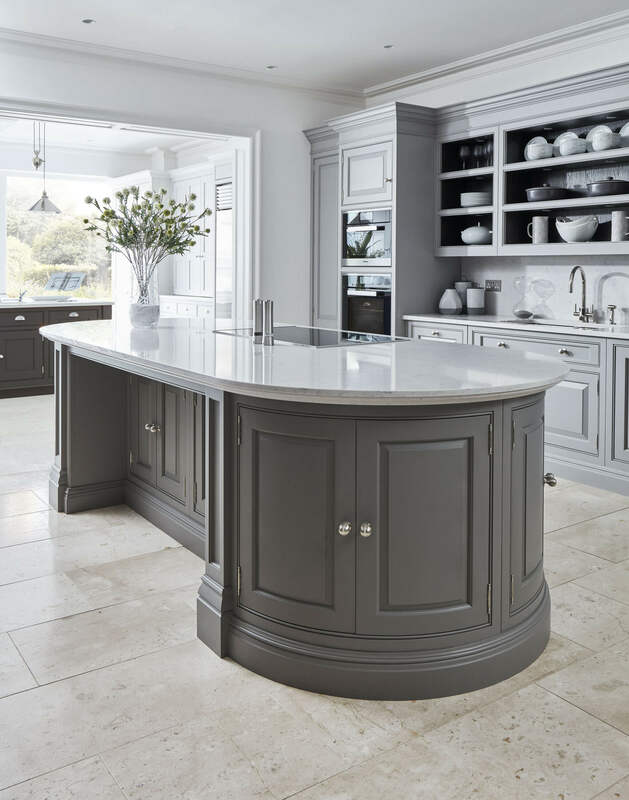 Kitchen islands can be constructed in rooms of any shape, with the exact specifications selected to ensure it fits beautifully into the space. 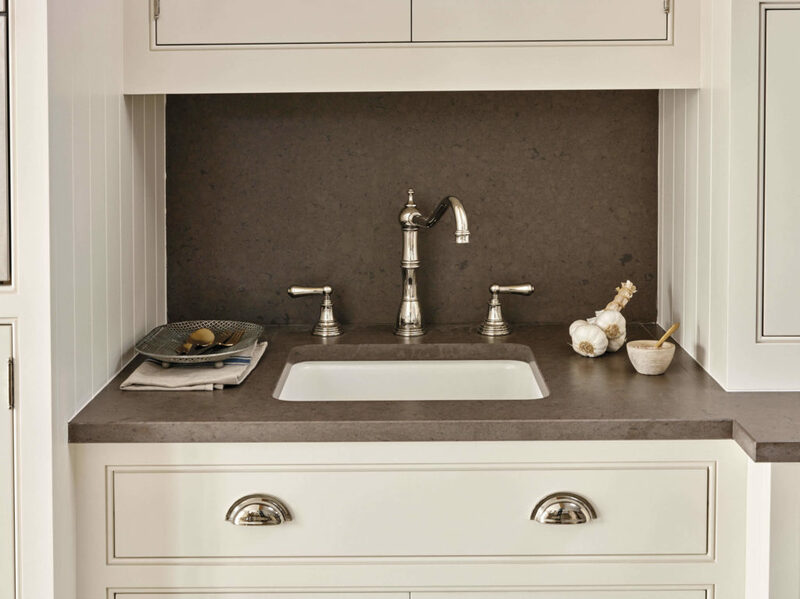 Choose small, neat islands with built-in cabinets for rooms with tighter dimensions, long and narrow kitchen islands with bar stool seating, or large, broad islands with sinks and appliances integrated. 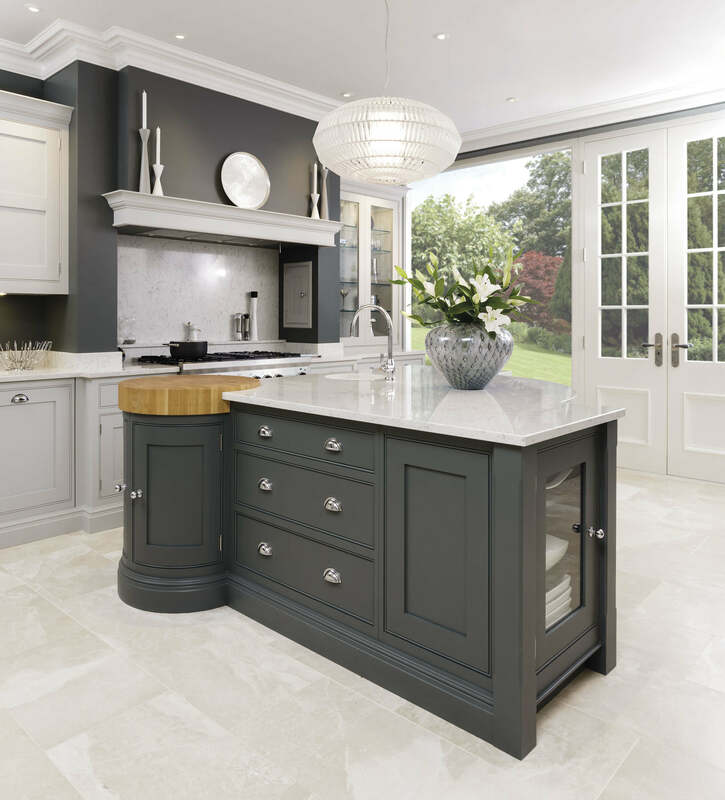 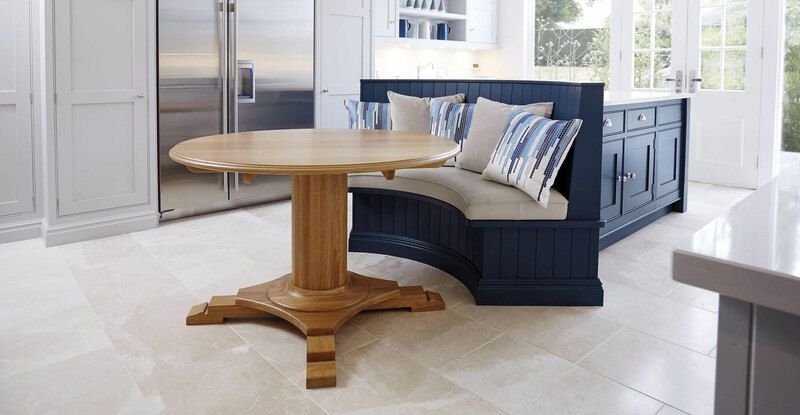 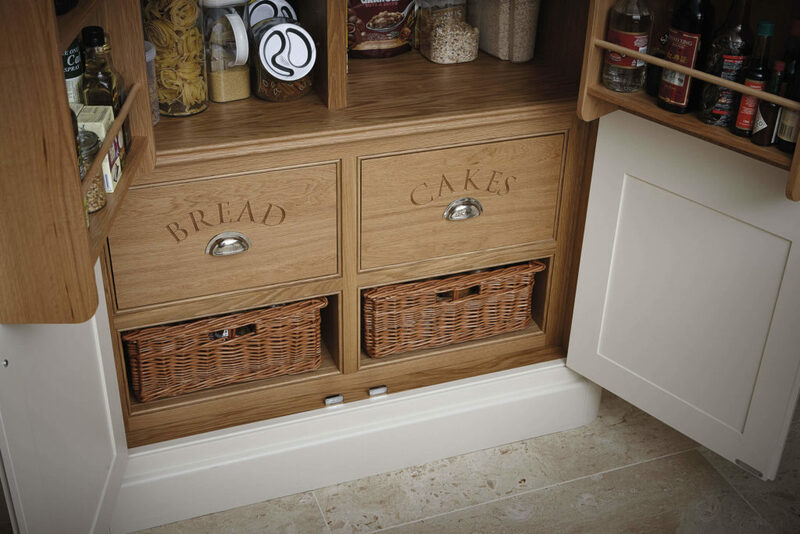 Each Tom Howley island is designed to complement the styling of the rest of the kitchen. 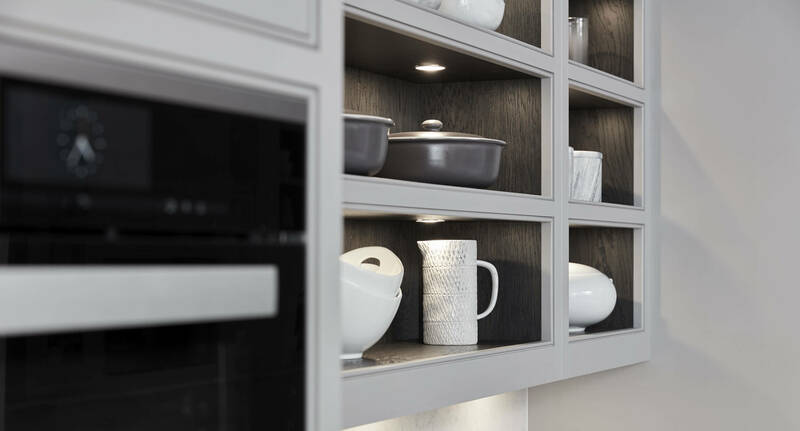 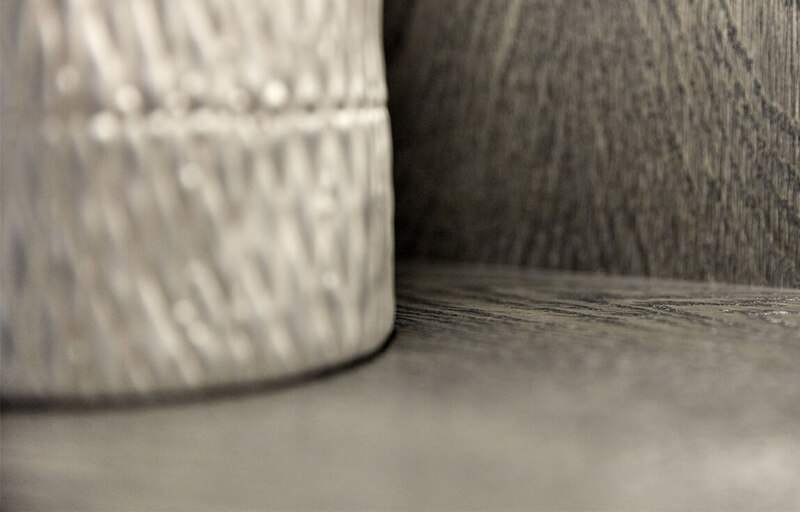 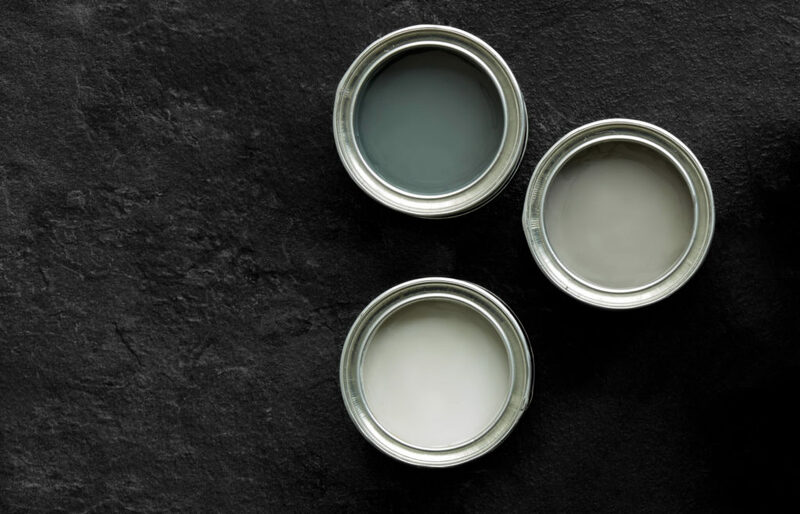 Create cohesion with the same paint colours, wood veneers and stone worktops as the main units, or add contrast with complementary colours chosen from our exclusive pallette. 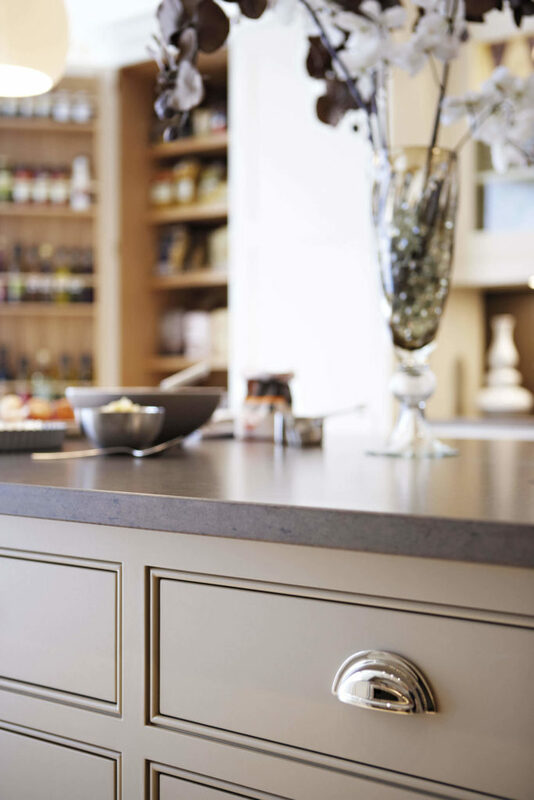 With a wide range of materials, styles and appliances to mix and match, your perfect kitchen island is within reach with Tom Howley.